As former educators, we know that your time is valuable. That’s why we’ve made this training relevant, high-impact and designed to give you some theory, some key take-aways and of course, practical strategies that you can use right away. All you need to do is sign-up, and you can get immediate and free access to this training! 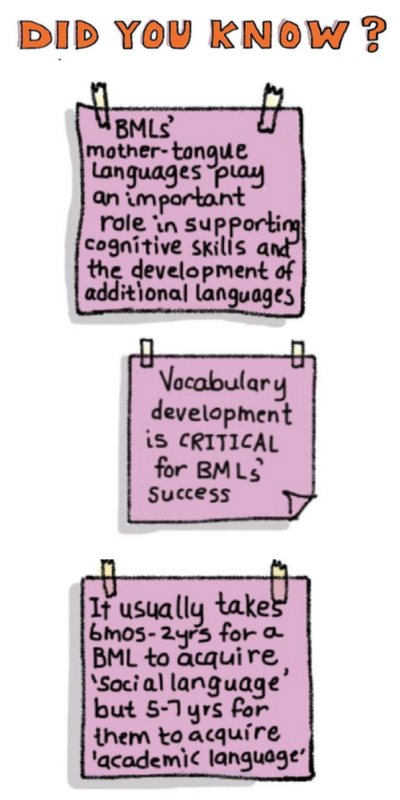 "What they Never Told You About Bilingual & Multilingual Learners"